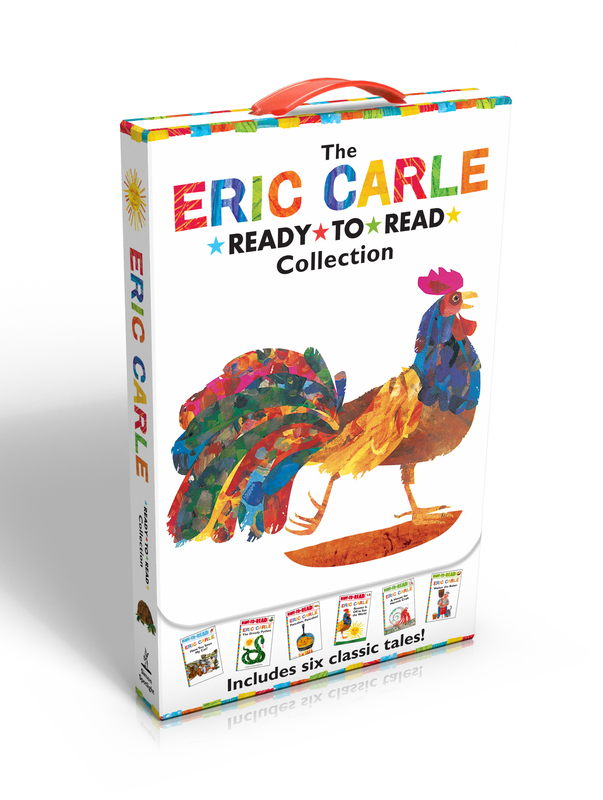 Six favorites from Eric Carle are available in this Ready-to-Read boxed set! This convenient Ready-to-Read carry-along boxed set of six beloved Eric Carle classics includes paperback editions of Have You Seen My Cat? ; The Greedy Python; Pancakes, Pancakes! ; Rooster is Off to See the World; A House for Hermit Crab; and Walter the Baker. 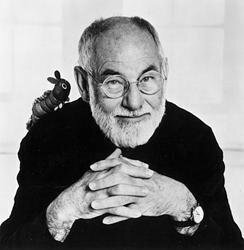 Each story is filled with Eric Carle’s trademark collage-style illustrations that have made him one of America’s most beloved artists. Parents love Eric Carle as much as kids do, and these six books in a portable boxed set make a perfect gift!